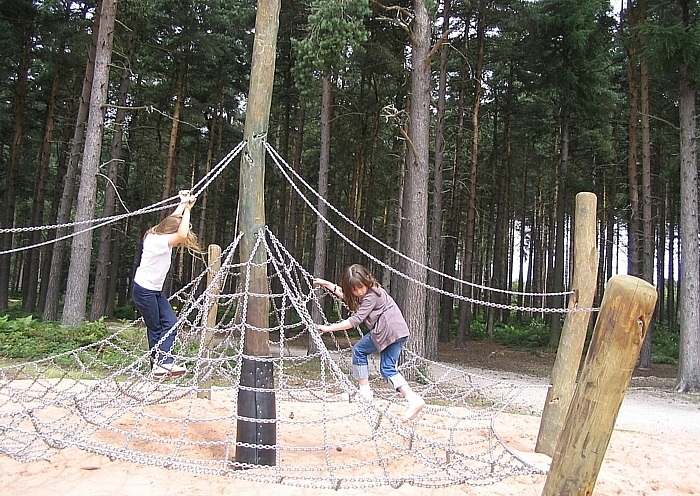 There are a lot of activities to keep children entertained whatever the weather. Listed below are useful website to help you plan your visit. Sherwood Forest Railway – Kings Clipstone – miniature railway & playground – free entry – pay for rides on railway – highly recommended. Vicar Water Country Park– quiet, sheltered, very attractive, lake, hill with very good views, play area. 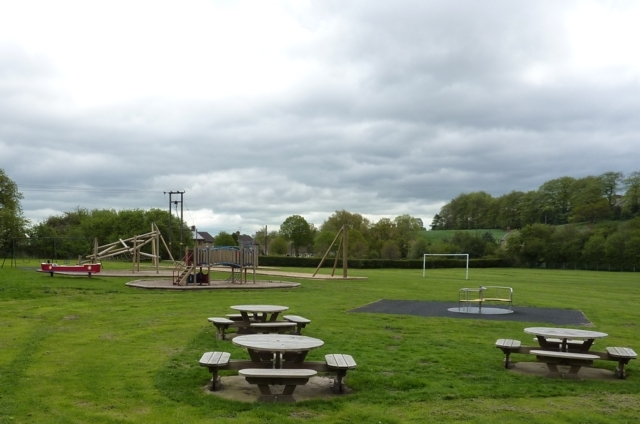 The excellent Cuckney Parish Council Playing Fields, well worth a visit if you have children.